Introducing the guy who does it all, with some serious style. 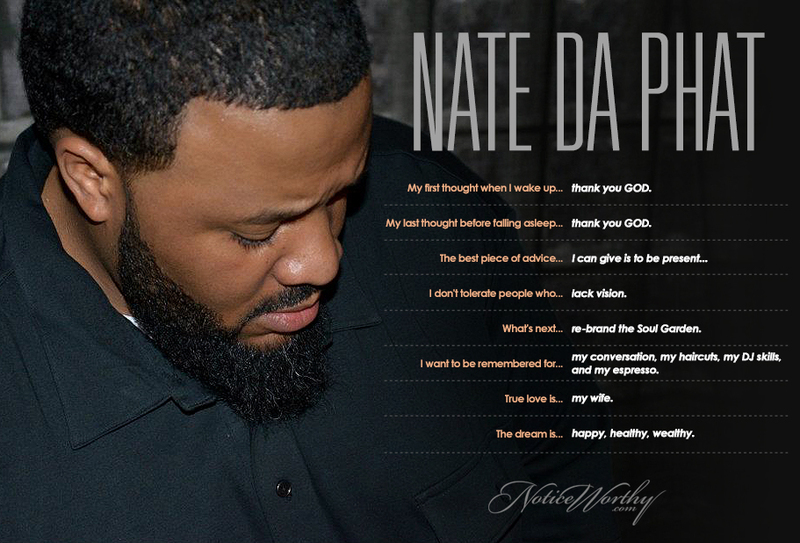 Nate, owner of Pittsburg's 720 Music, Clothing & Café, built his rep with Charismatic Marketing. Not only was he throwing the best parties around, he was throwing down as the DJ as well. What a great feeling to be the boss of everything you touch.